iPhone X pre-orders kicked off fast and furious from Apple, but as for our wireless carriers, it was yet another rocky start for some. 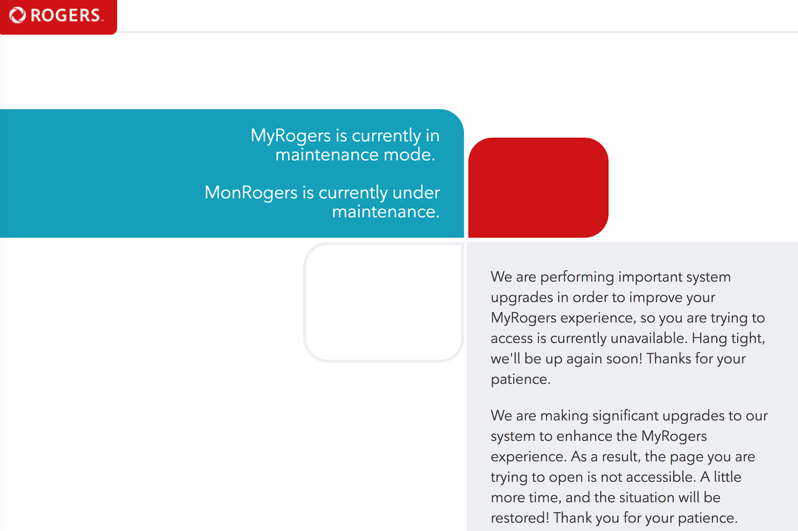 Correction: the Rogers website last night and maintenance mode was not related to iPhone X pre-orders, explained the company in an email. iPhone X pre-orders launched this morning at 4AM PT/7AM ET as scheduled. We’ve updated our story with the correction. Prices start at $599 for a 64GB iPhone X on contract, with a minimum $95 per month plan. 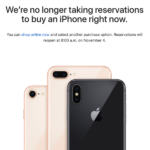 We will update this post once the Rogers website goes back online and iPhone X pre-orders begin. Let us know in the comments if you’re able to pre-order an iPhone X with Rogers. Oh, looking for iPhone X on Fido? That’s not happening.